Mainly used to enable quick access to a building, automated entrance doors are a beneficial option for businesses with a heavy footfall. Functioning through a sliding mechanism, not only can these doors open wide and make it easier for both staff and customers to transport large or heavy objects in and out of a building, but they also enable easier access for those with disabilities or mobility problems. Automated doors can be of single or double leaf construction and installed by our NVQ qualified team for both internal and external usage. Read our blog to discover more about how automated doors could benefit your business. 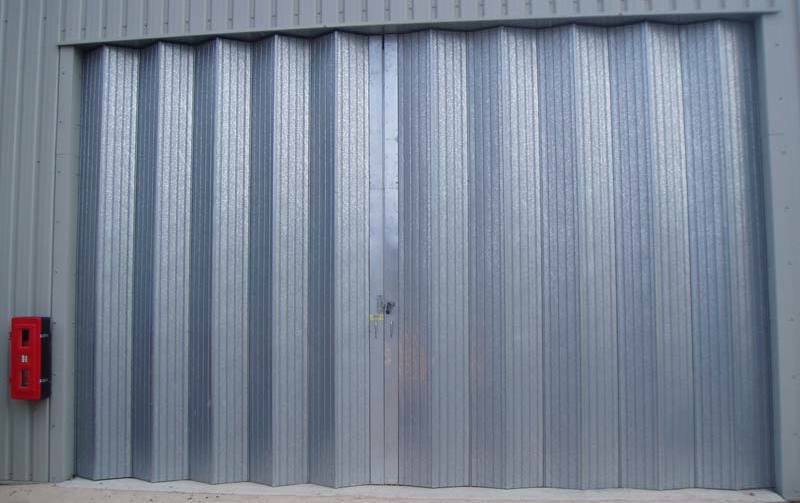 Mainly used to enable access to larger industrial buildings such as business units or warehouses, roller shutter doors are made up of a selection of horizontal slats that are vertically hinged together to form a solid door. They can be operated electrically or manually and are one of the most secure door designs available on the current market due to the fact that they often only permit access via remote control or motion sensor. 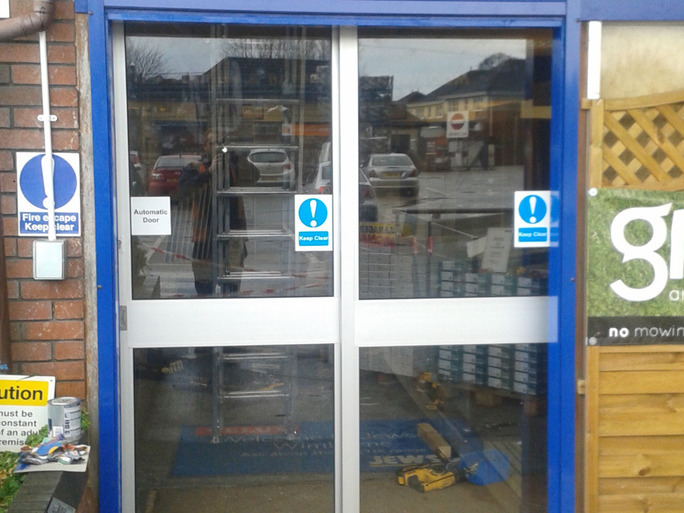 As well as offering a number of different benefits, these doors are also ideal for those operating a busy working environment as they can be opened and closed quickly and efficiently and cause minimal obstruction. 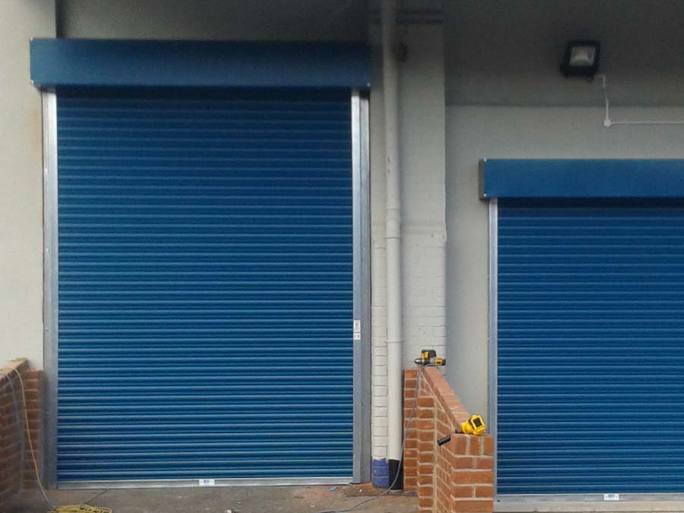 Here at Zenith Doors, we offer a range of roller shutter doors including fire rolling shutters, 75mm lath roller shutters and insulated lath roller shutters, each available with added safety features including safety edge, photocells, radio control, radar detector and induction loops. 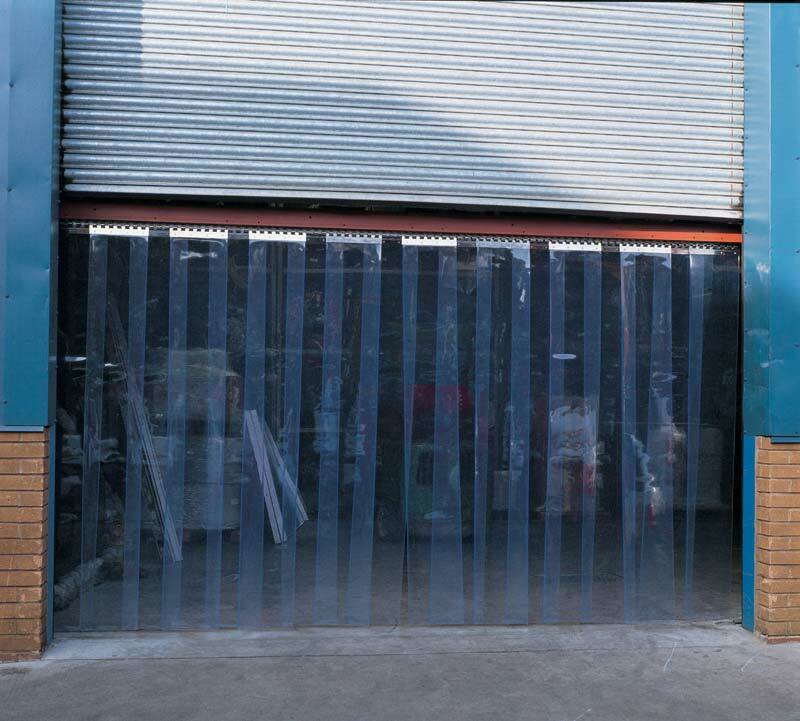 Essentially the opposite of roller shutter doors, folding shutter doors consist of vertical panels that are usually made from galvanised steel and linked together by large steel hinges. The door is hung from a lintel mounted heavy duty top track by double rollers fitted to alternative pickets and functions horizontally by opening and closing via a folding motion. Depending on where they are situated, our folding shutter doors can be installed as bi-parting doors or doors that bunch either side when opening. 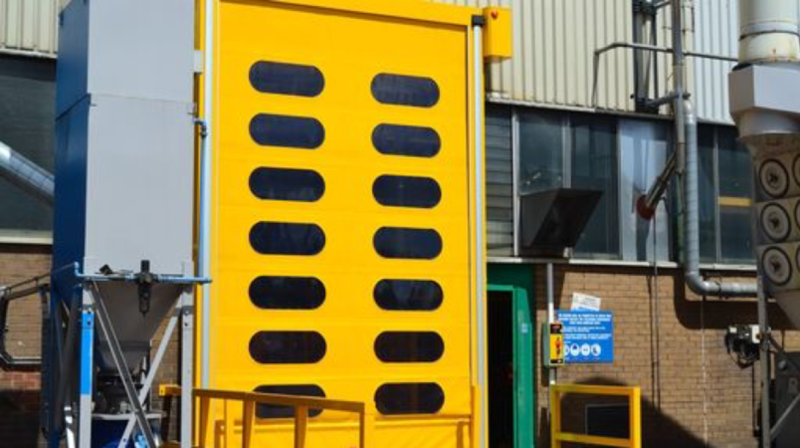 With the choice of manual or electrical operation, the versatility of these bulky but effective doors makes them an excellent option for industrial business owners. 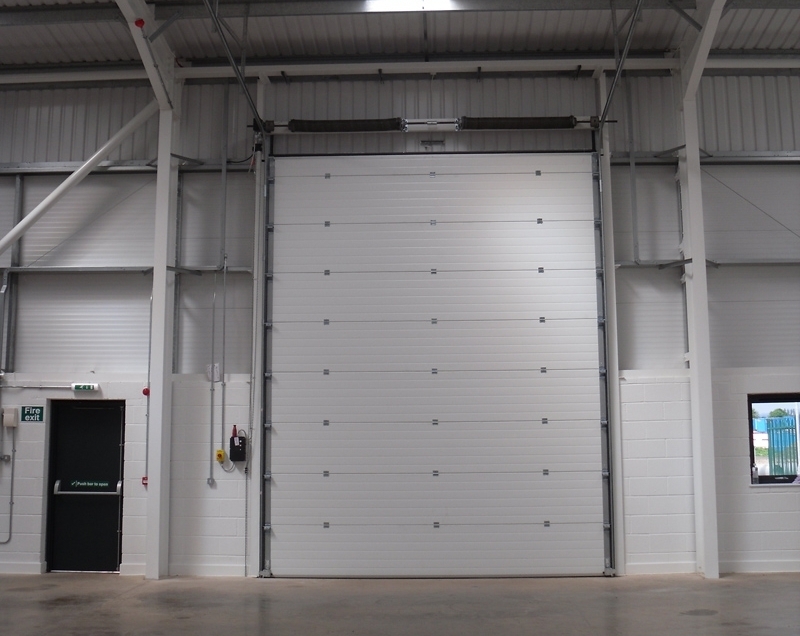 A popular option for businesses looking to be more energy efficient, rapid roll doors operate at an exceptional speed and consequently, help to conserve heat or cold air inside a building. While their fast, vertical operation is one draw of these innovatively designed doors, their durability also makes them one of the most suitable door types for industrial environments as they are both sturdy and long-lasting. Not only can our rapid roll doors help businesses to reduce their energy consumption by preserving certain temperatures through their insulating properties, but they also work to prevent cross-contamination, enable a flow-through of traffic and help to lessen noise pollution from both inside and outside sources. They are also available in a variety of colours, meaning no matter what type of business you are, you’re sure to find a rapid roller door to suit you! While not as robust as other industrial door models, PVC curtains are a lightweight and less expensive alternative that still provide protection for both products and staff. Consisting of overlapping heavy gauge strip, PVC curtains are hung from the top of doorways and can be used in conjunction with other external doors to provide an insulating yet flexible barrier that, unlike many other industrial entries, permits two-way visibility. As well as protecting staff from dust, draughts, fumes and spray, PVC curtains also assist with energy conservation, making them a great option for those who want to reduce their energy usage yet can’t afford a more expensive model, e.g. rapid roll doors. Additionally, the transparency of these curtains is also a plus as they enable those working in an industrial environment to see each other, permitting better communication and enabling transactions to occur more safely. 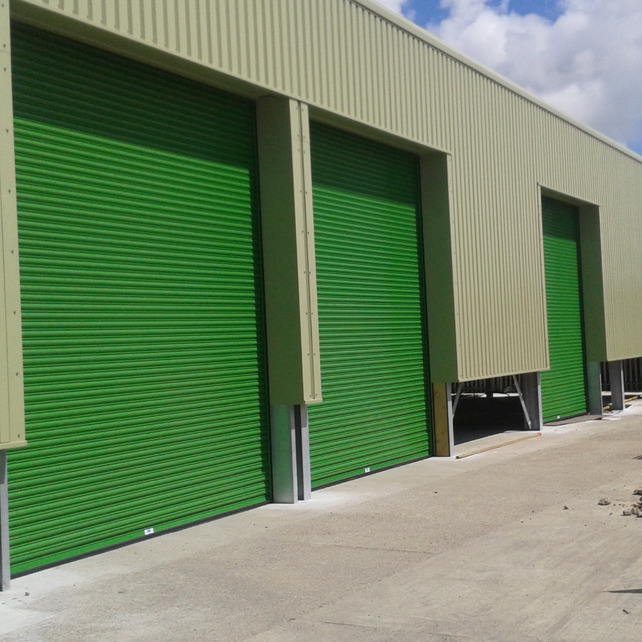 Not too dissimilar to roller shutter doors, sectional doors are made from large panels and operate either manually or electrically in a vertical motion to allow minimal disturbance to any surrounding items or vehicles. However, the bonus with these doors is that the opportunity for windows or door access to be included within them is available, making them more versatile than some of their counterparts. As with several other models mentioned above, sectional doors are also a good option for those looking to reduce their energy consumption as they possess outstanding thermal qualities that can help to maintain both hot and cold temperatures. Here at Zenith doors, we offer insulated and insulated glazed sectional doors, both of which work well in a range of industrial environments. While we have covered just some of the different types of industrial doors here, there are several more that could prove perfect for your business. 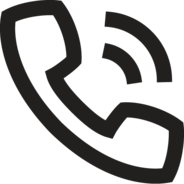 To find out more about our industrial doors, south west, get in touch with us today using our online message form or browse our extensive range online today.